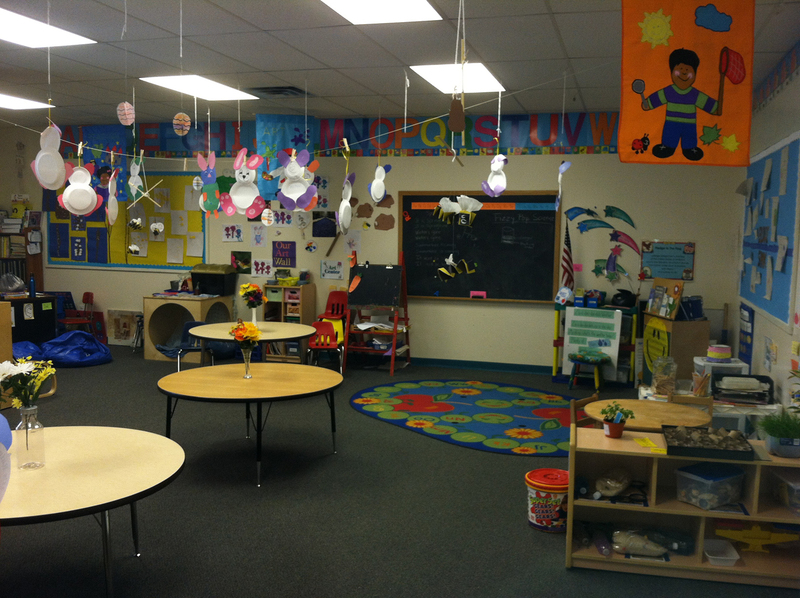 Our photo galleries showcase students and childcare providers, dedicated to education and early childhood development at our Daycare Center. 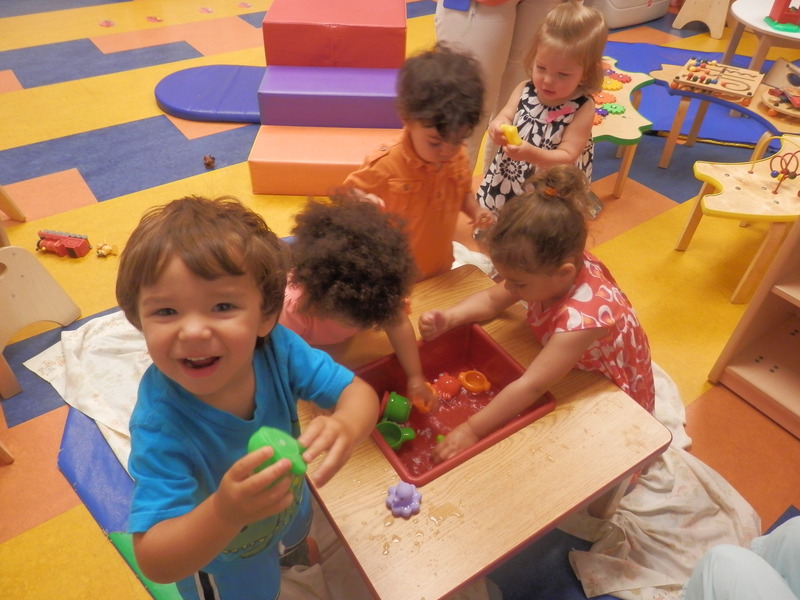 Take a tour of our Macungie preschool facility, our variety of childcare programs, or our summer campers enjoying their activities. 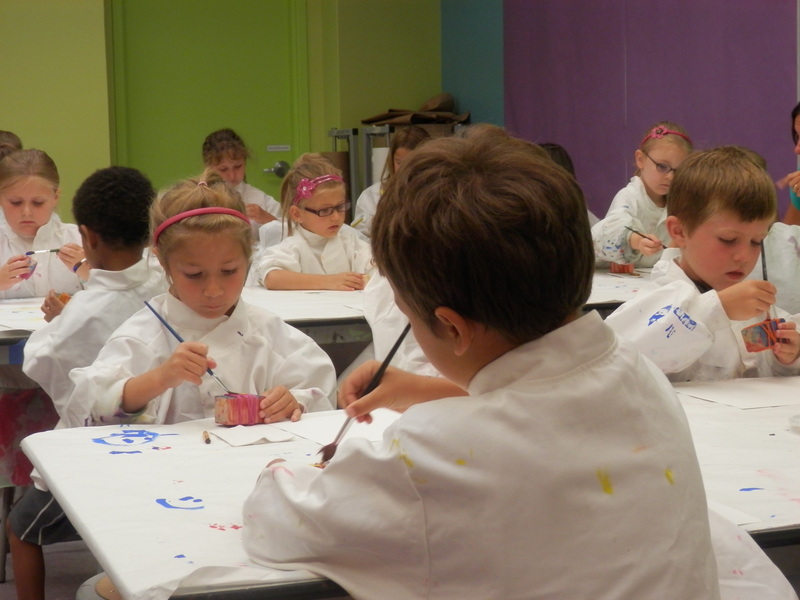 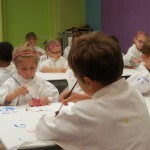 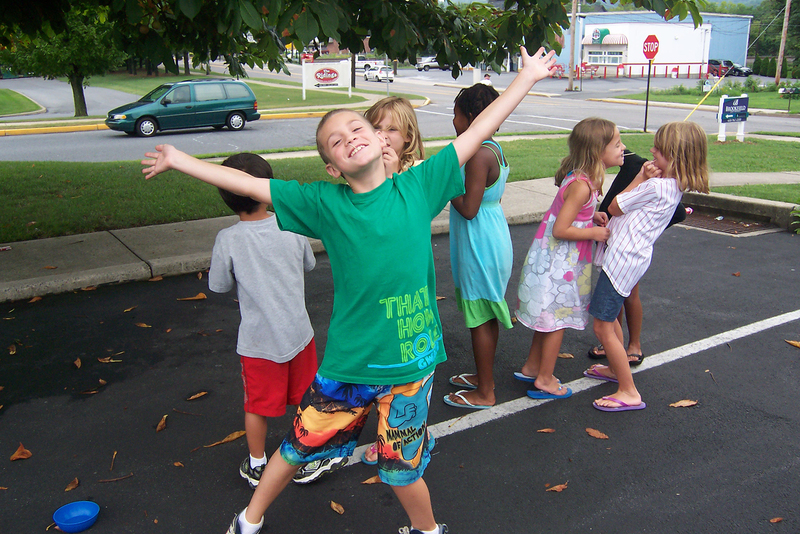 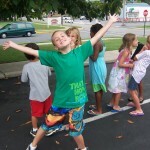 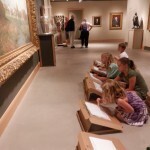 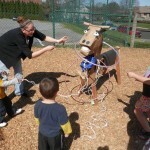 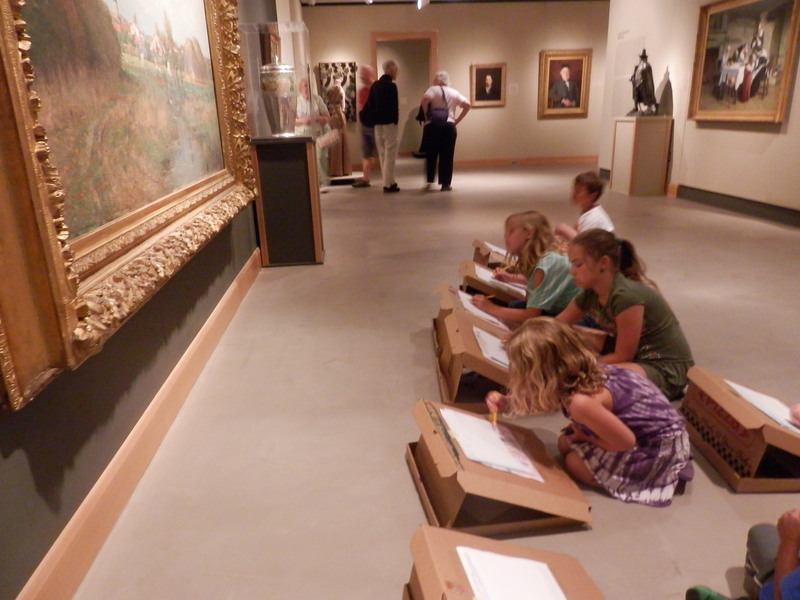 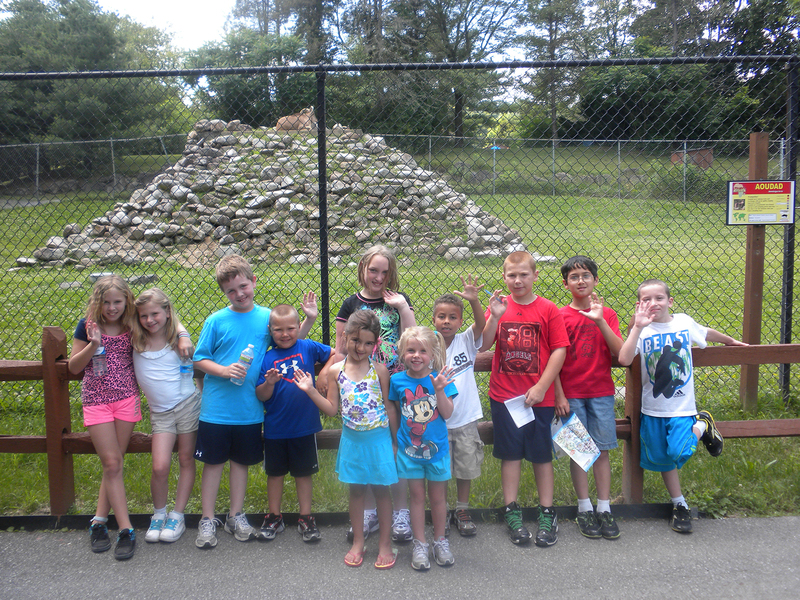 We have a Summer Program, with field trips for a fun and engaging learning experience. 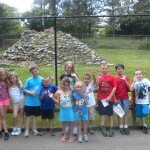 Some of the past field trips have included: Martin Guitars, Hawk Mountain, Icehouse Play Theatre, etc. 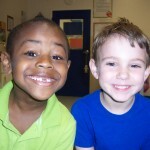 Parents tell us that dropping their child off with us they know their child is safe and getting the best experience through education and fun trips. 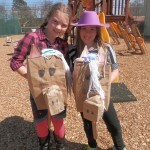 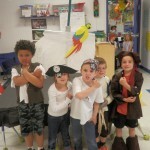 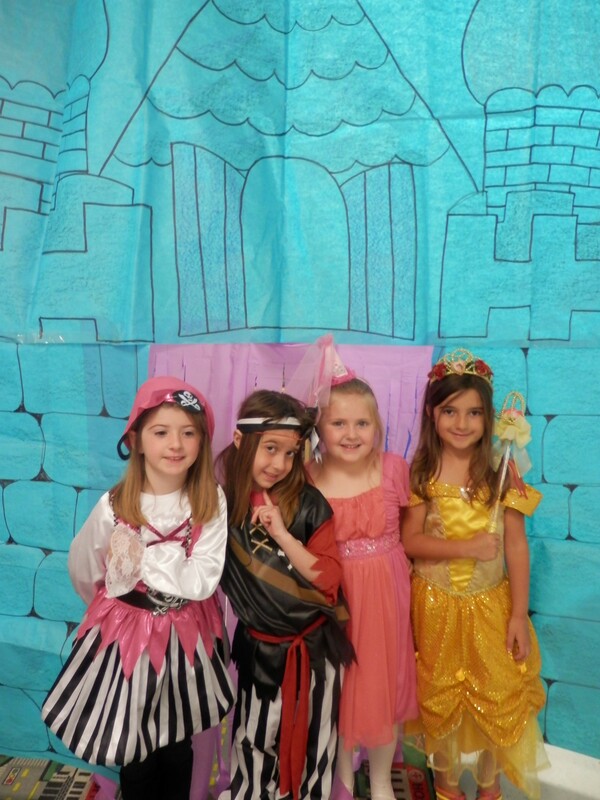 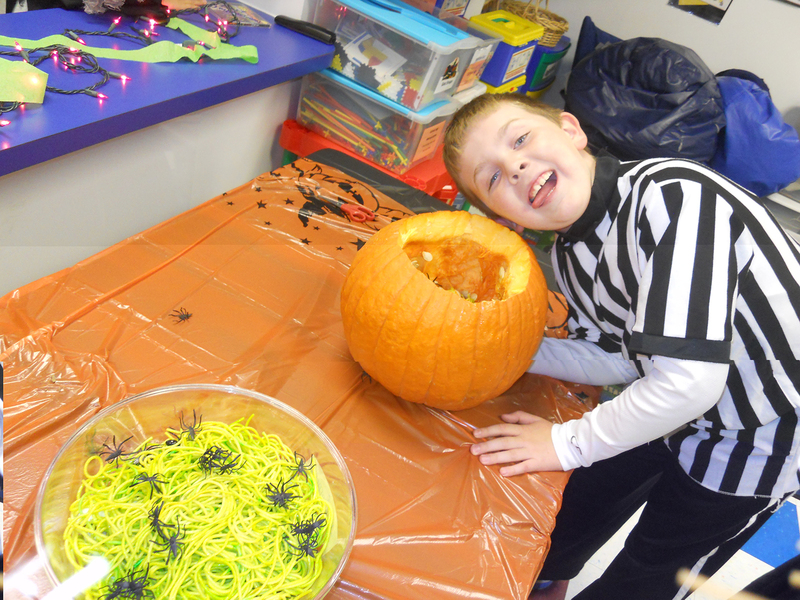 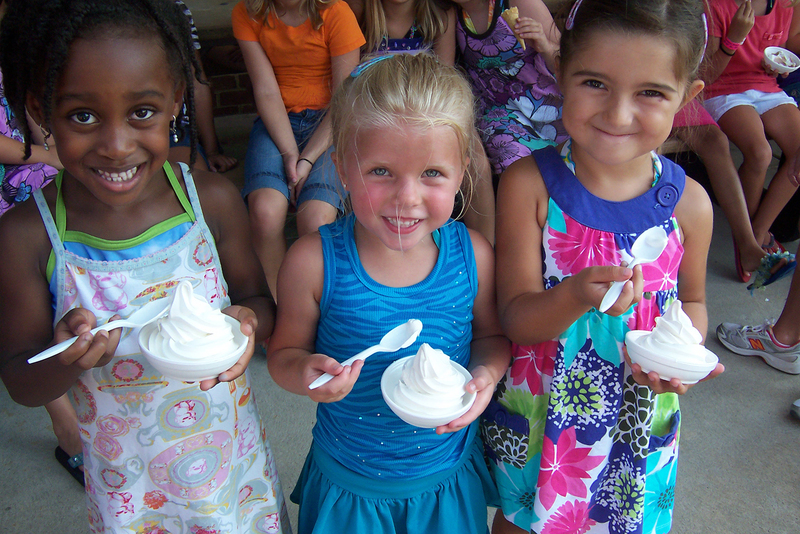 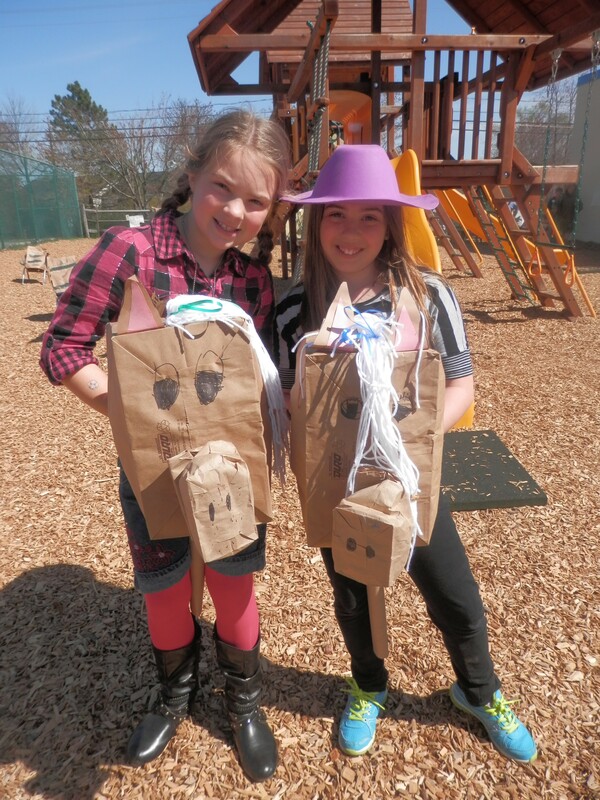 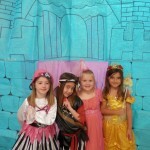 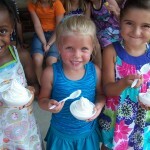 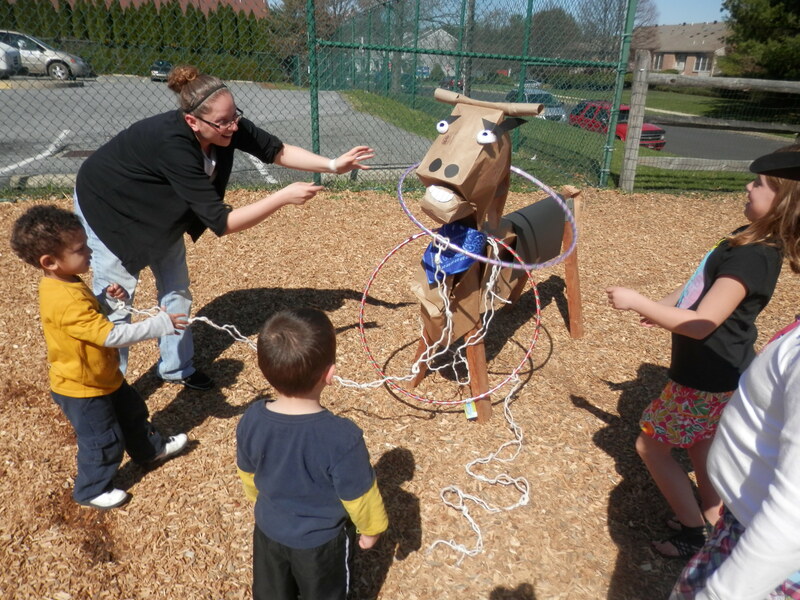 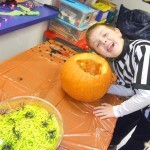 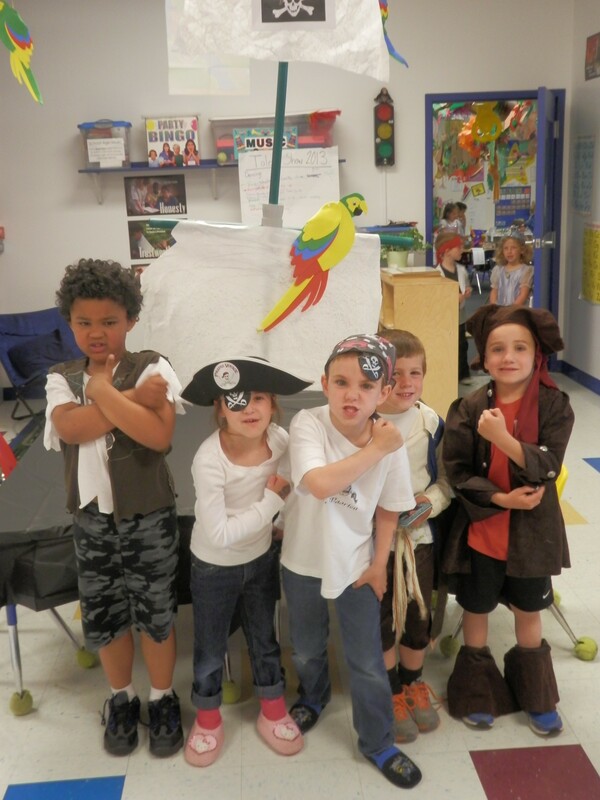 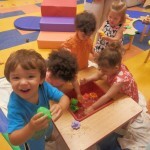 Check out the fun and activities we have here at First Impressions Child Care Center! 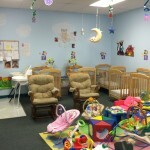 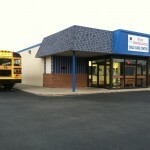 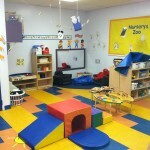 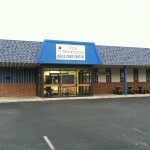 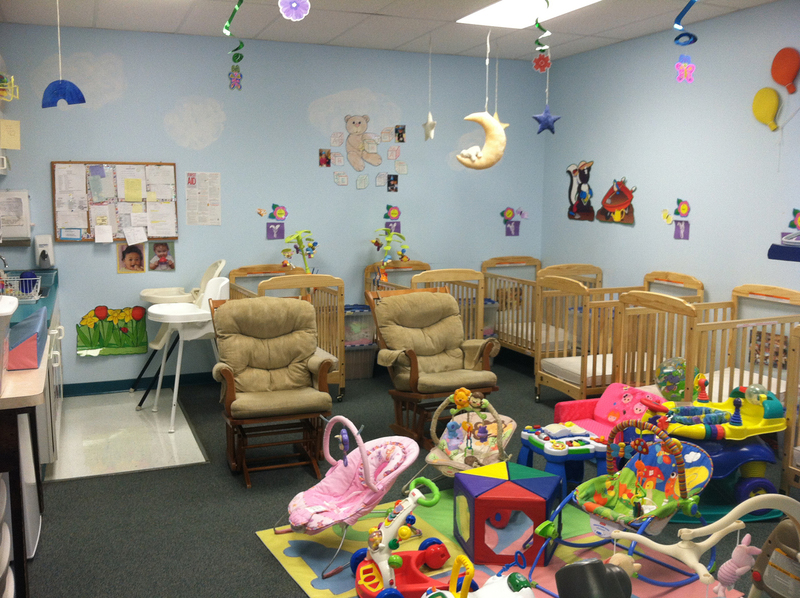 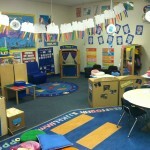 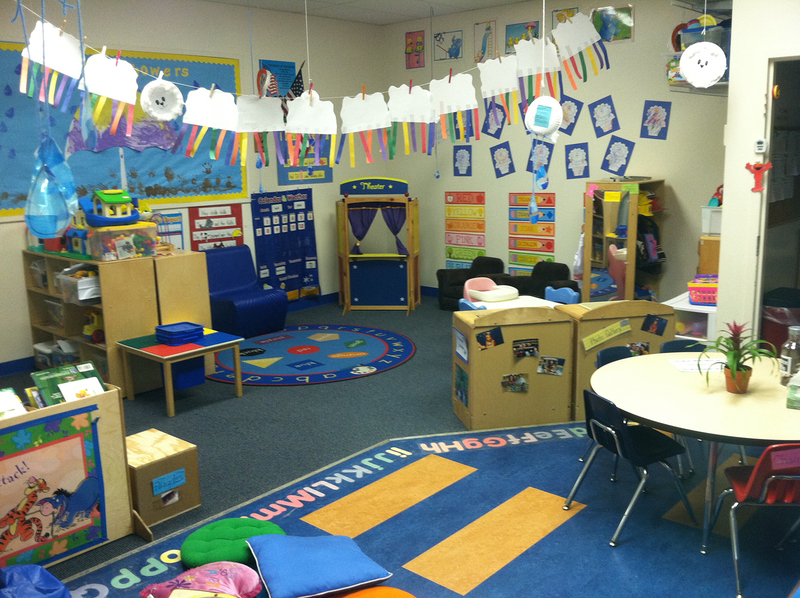 First Impressions Child Care Center provides full service licensed child daycare, preschool, and kindergarten programs. 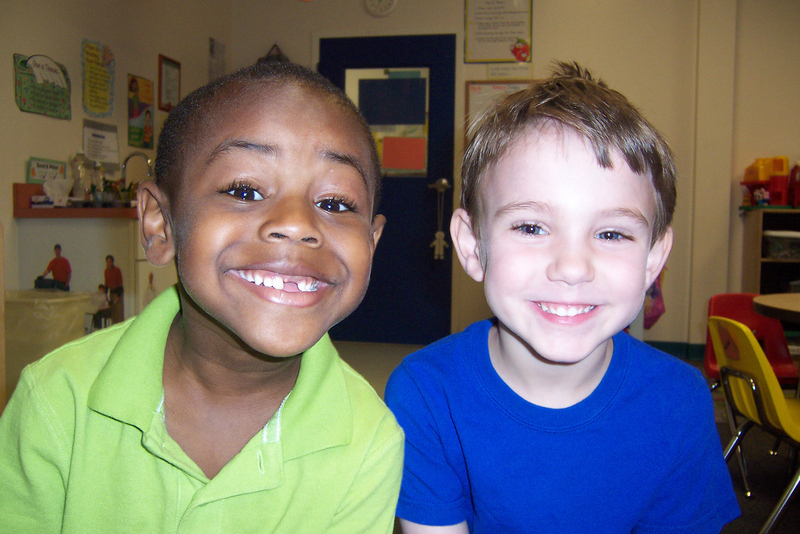 We are happy to be a part of the best programs and as a Keystone STAR 4 program, we promote the best quality in child care, PA Pre-K Counts, and Head Start programs. 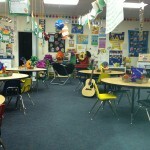 To become a STAR 1 or STAR 4 you need to meet the standards of quality in teachers, classrooms, and program management. 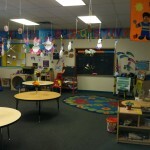 We strive to be better for our kids and for our teachers. 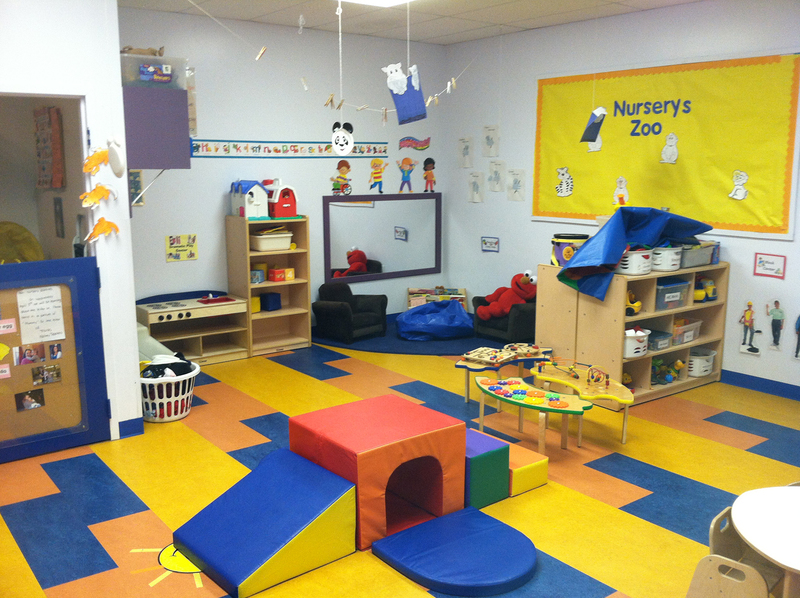 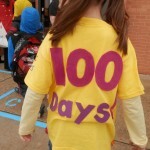 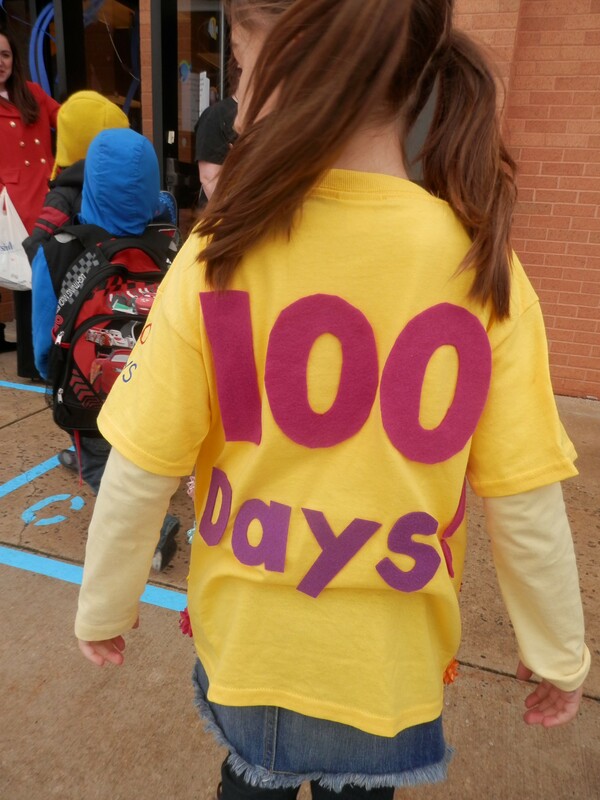 Your child will be guaranteed the best care and learning tools to grow in a safe environment. 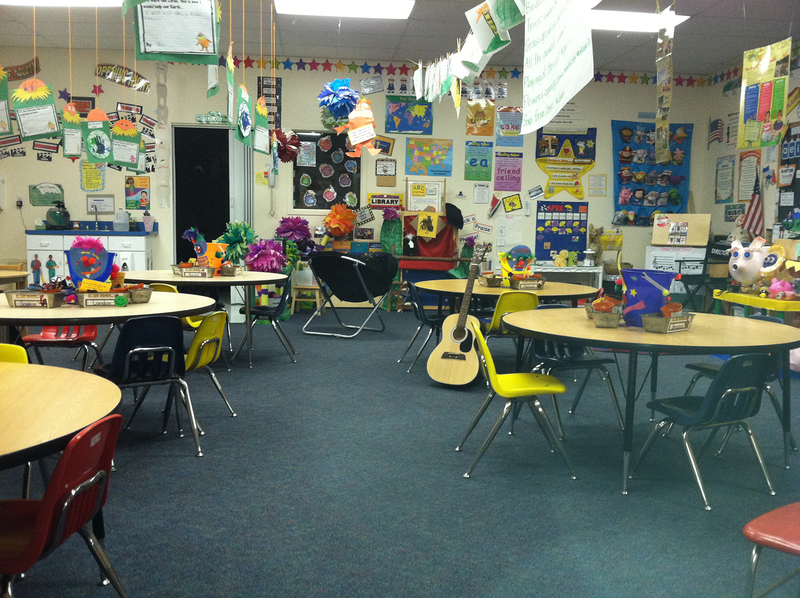 We are giving our students the opportunity possible to succeed. 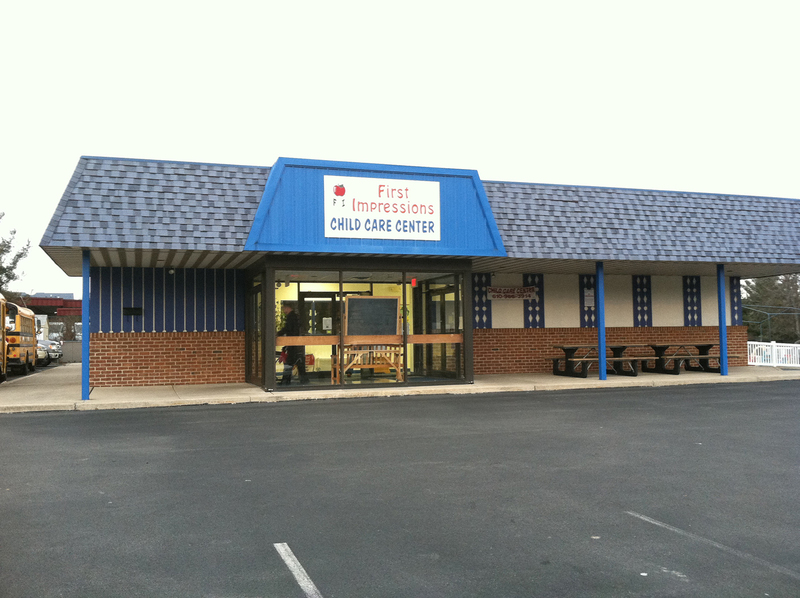 Here at First Impressions Child Care, our students and their family are the most important aspect of our facility. 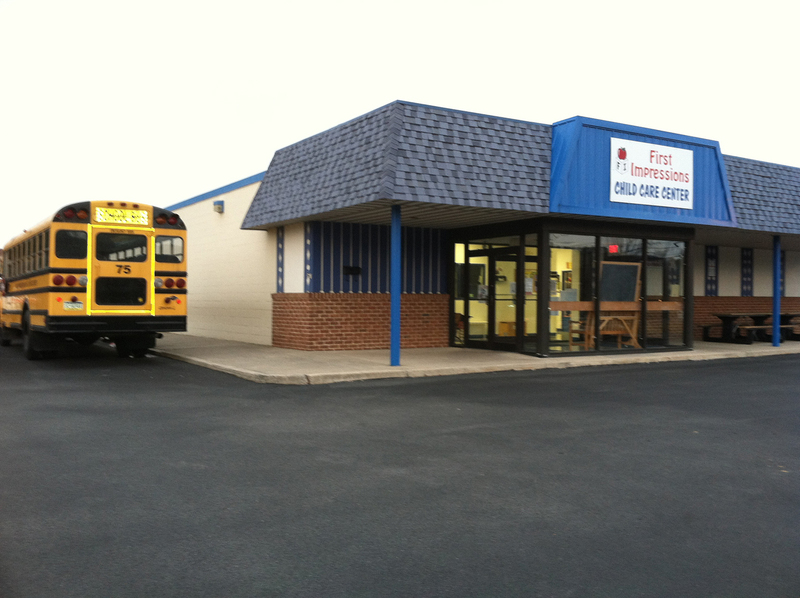 Everyone here is treated as part of the family, and we are proud to serve the youth of the Lehigh Valley community, including Hellertown, Whitehall, and Alburtis PA.
Our family has been at FI for about 10 years and we have always found the staff to be cheerful, caring, helpful and reliable professionals.